July 26 2018 - A whistleblower contacts The Irish News about the scale of an abuse investigation at Muckamore Abbey Hospital. A total of 13 staff, mainly nurses, are suspended. 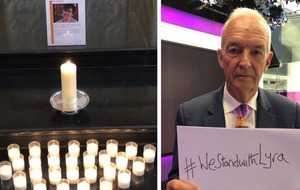 It emerges a major police probe is underway. July 27 - The Belfast trust says it "wishes to apologise unreservedly" to patients and their families after CCTV footage allegedly shows patients being struck by staff and pulled to the floor by the hair. 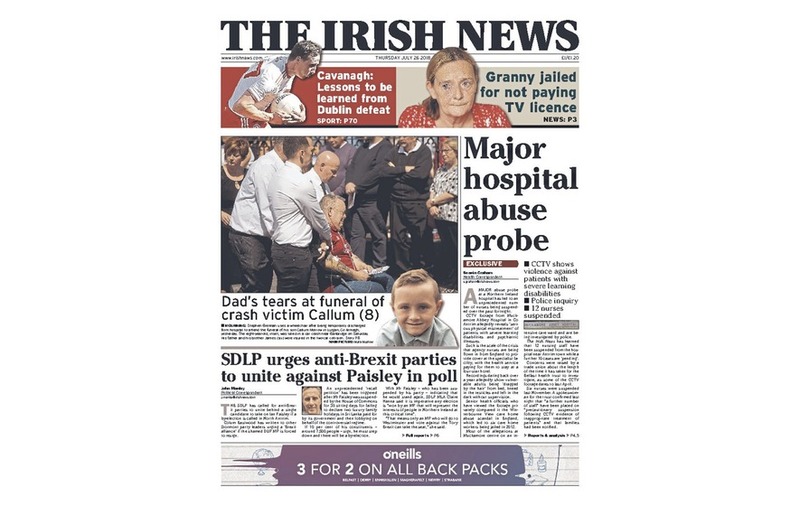 August 2 - The Irish News reveals that an independent 'level 3' Serious Adverse Incident (SAI) probe into Muckamore was triggered the previous September. August 7 - The Department of Health issues eight 'red flag' alert letters in relation to nursing staff facing abuse allegations. 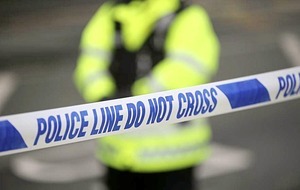 August 15 - Police confirm they are investigating more than 70 incidents relating to allegations of "ill treatment" of patients. August 18 - Three nurses suspended from Muckamore are banned from working in the health service for the next 18 months. 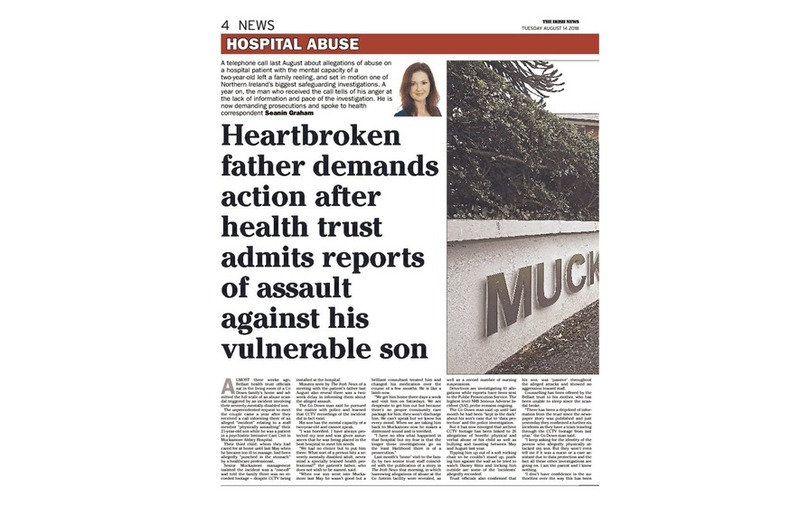 October 8 - The father of a Muckamore patient whose son was allegedly punched in the stomach learns that 30 "incidents" are now being probed in relation to his case - after initially being told it was a "one-off". 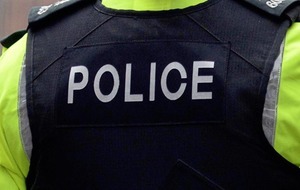 December 4 - National Crime Agency is appointed by the PSNI to assist as police are now investigating more than 132 incidents.